Owner of top UK department store in hunt for new agency for £100,000 brief. 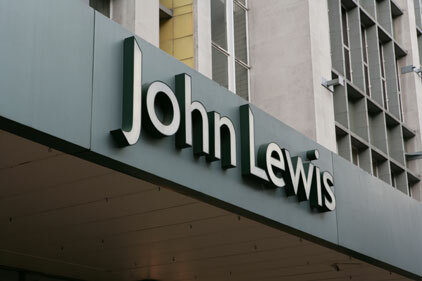 The John Lewis Partnership is preparing to drop its retained public affairs agency Luther Pendragon following a competitive pitch next month. Tender documents seen by PRWeek reveal that the owner of John Lewis and Waitrose is on the hunt for a new agency to help it deliver 'tangible policy wins'. The £100,000-a-year brief will be overseen by head of public affairs Charlotte Cool. Three agencies have been shortlisted but Luther Pendragon has not made the cut. The pitch process will get under way in early June, presided over by Cool. The winner will start work on 1 July and advise on public affairs, corporate positioning and reputation management. In particular, the successful agency will provide 'creative policy development and innovative influencing strategies' and 'an excellent network of contacts including political stakeholders, opinion formers and the media'. Luther Pendragon was appointed to handle public affairs for the John Lewis Partnership in March 2008, taking the business from Cavendish Communications. Agency MD Simon Whale was not responding to emails and phone calls as PRWeek went to press. Citigate Dewe Rogerson will continue to support the company on financial comms, and The Red Consultancy will still handle consumer comms. The retailer appointed Cadbury comms chief Andrew Moys as director of comms in June 2010.